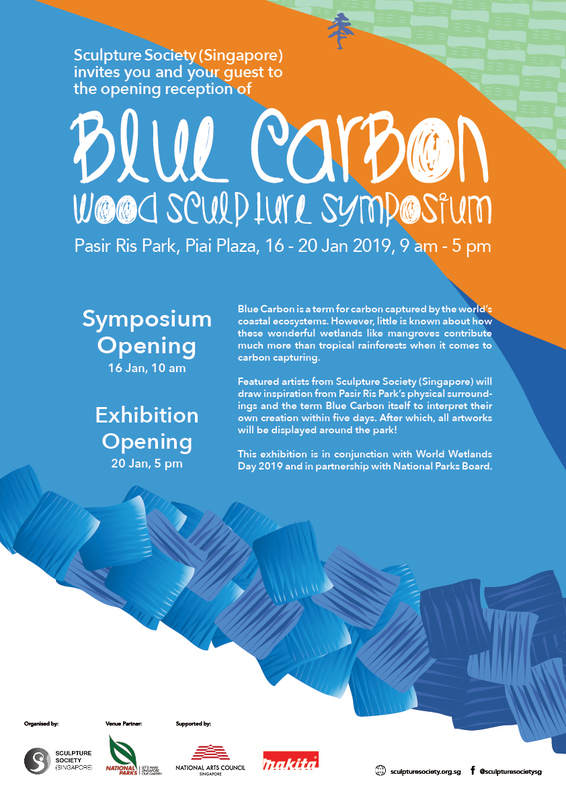 Blue Carbon is a term for carbon captured by the world’s coastal ecosystems. 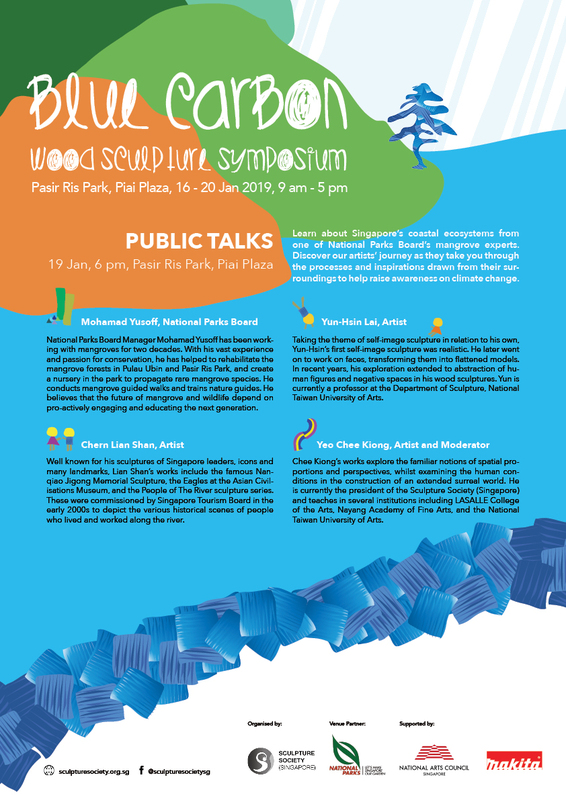 However, little is known about how these wonderful wetlands like mangroves contribute much more than tropical rainforests when it comes to carbon capturing. 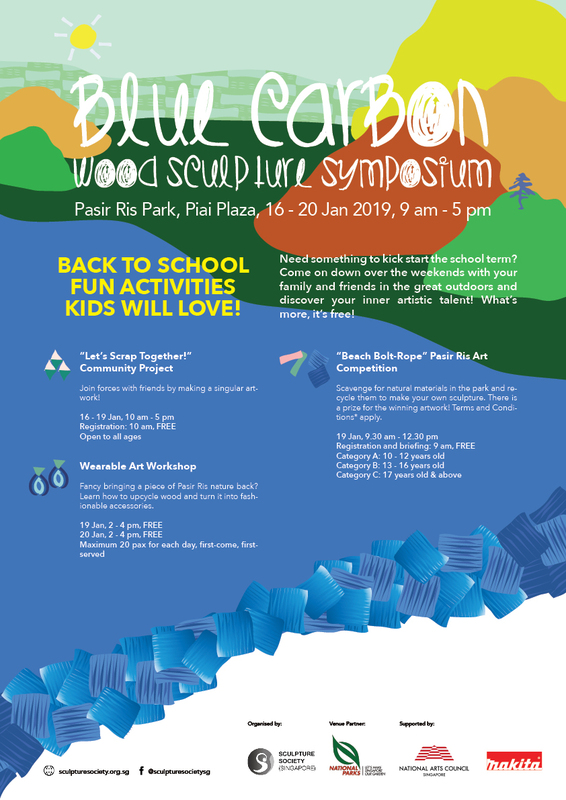 Featured artists from Sculpture Society (Singapore) will draw inspiration from Pasir Ris Park’s physical surroundings and the term Blue Carbon itself to interpret their own creation within five days. After which, all artworks will be displayed around the park! 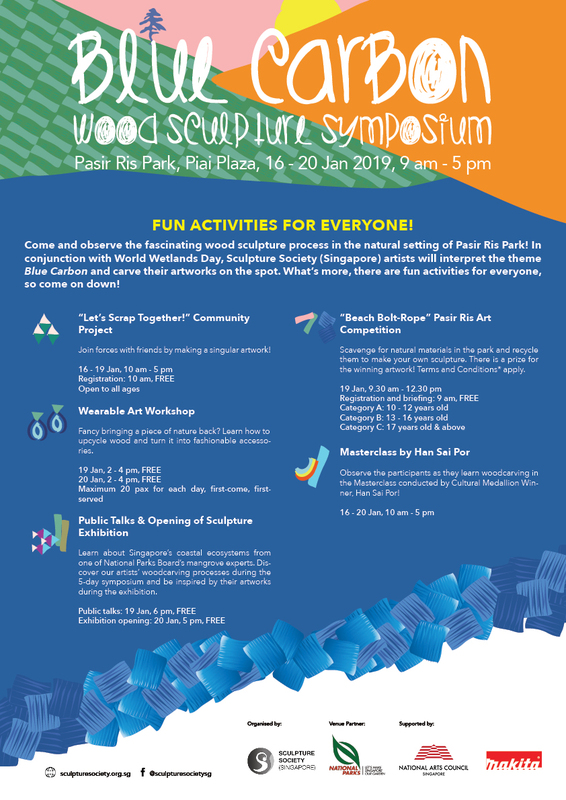 This exhibition is in conjunction with World Wetlands Day 2019 and in partnership with National Parks Board.